The loyal chefs, bakers and purveyors who have long supported our annual fundraiser are helping fund research for a cure. This year, they invite YOU to come to their establishments to enjoy delicious gluten-free fare with family and friends. 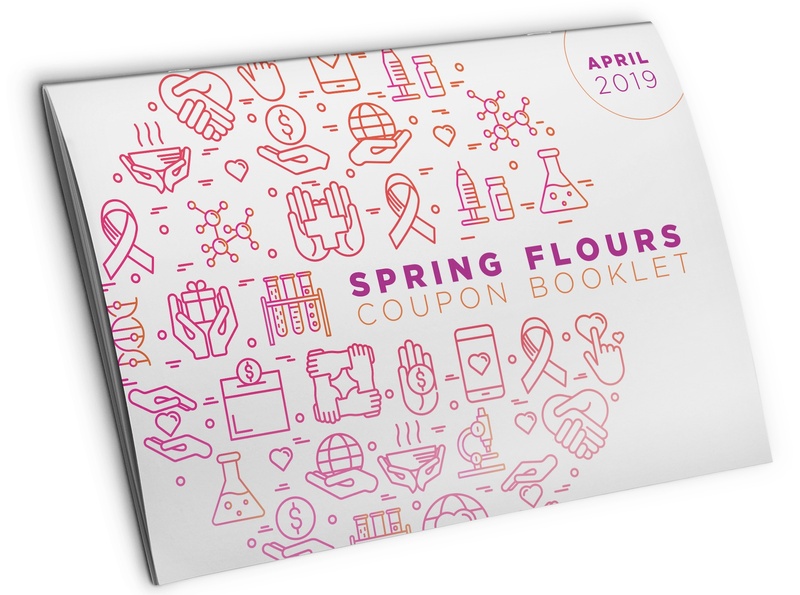 The restaurants listed below have donated more than $250 in coupons and gift cards for our first-ever Spring Flours Coupon Booklet to help raise money for The Center. Some are also graciously donating a portion of proceeds from sales.